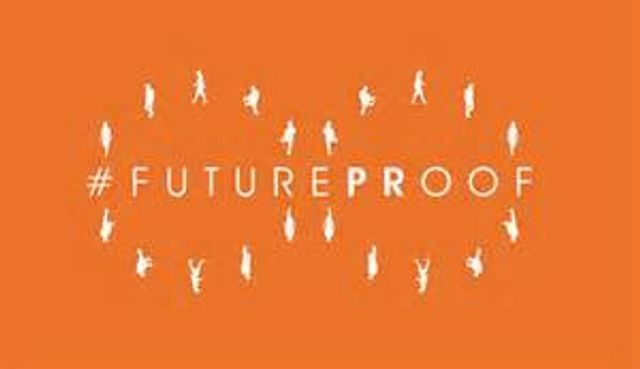 I can count on one average-sized hand how many times I've quoted Margaret Thatcher, and I'm reluctant to enter the never-ending navel-gazing contemplations of PR as 'profession or craft,' but a chapter in the second edition of #FuturePRoof struck a chord. I like the idea of PR professional not as a shill or shield, but as a driver for social dialogue between and among differing and even competing interests and perspectives. This is achieved through ‘social dialogue’, an open and well-governed form of communication between economic interests which have, in the past, seemed contradictory: entrepreneurs and authorities; businesses and social institutions; individual liberty and central planning. The purpose of social dialogue is to create better outcomes for individuals and stronger communities, drawing on a broad definition of entrepreneurship in which every person has the potential, given the opportunity, to be the author of their own life.